We've brought together a team of experts in the fields of dewatering, groundwater control and remediation, systems engineering and ground source energy. Read more about our experience below. 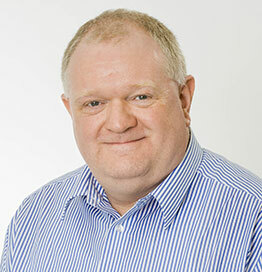 Dr Joe Teer joins Project Dewatering Ltd from a 20 year career in the remediation industry. 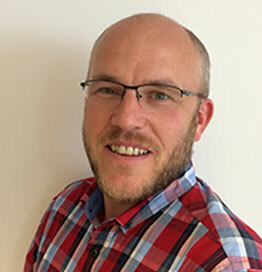 As a recognised industry expert in the design and delivery of technical remediation projects Joe brings to Project Dewatering expertise in the fields of remediation and water treatment in addition to his extensive experience as both operations director and managing director of several major remediation businesses. On a day to day basis Joe leads the company’s business development programme and provides the strategic direction for the business. 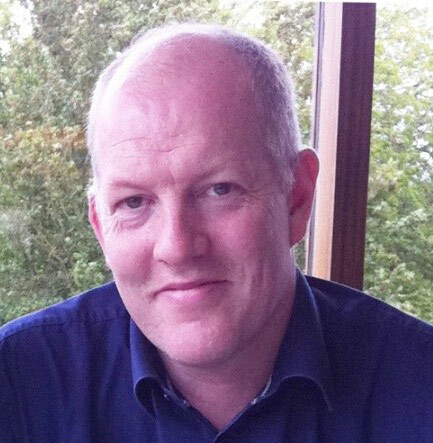 Tim is an expert in all fields of Civil Engineering with specialist knowledge of dewatering. With 16 years of site and project management on major construction and infrastructure projects working across Europe, Tim has a wealth of knowledge in the construction and infrastructure sectors. Combined with his strong business acumen, Tim is a recognised leader in his field. 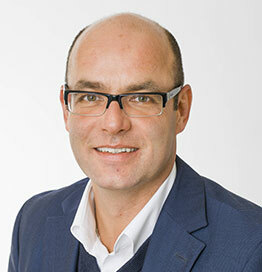 Tim was appointed Director of the International Division of Hölscher Wasserbau in 2008. Whilst overseeing the operational aspects of Hölscher Wasserbau’s international growth, Tim also ensures that the additional expertise offered by Project Dewatering’s parent company is widely available to the UK market. 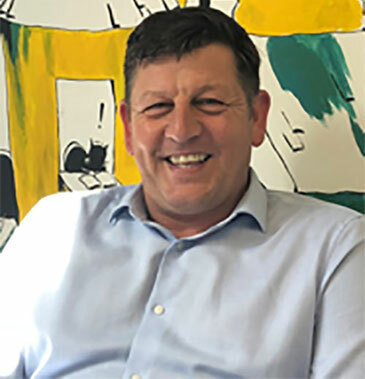 As Operations Director and an expert in the field of dewatering, Marc is responsible for the company’s technical and operational capability, as well as the design of dewatering systems. His range of experience includes groundwater engineering, construction of dewatering systems, pumping tests, geotechnical instrumentation and monitoring, water supply wells and ground source energy systems. Björn has over 20 years of experience in groundwater treatment engineering, and is responsible for the acquisition, design, and delivery of groundwater treatment and management plants (WTP). 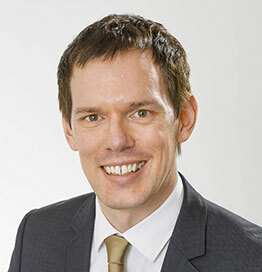 He is also General Manager of Project Dewatering’s Environmental department within Hölscher Wasserbau. He is responsible for all environmental activities and aspects of projects undertaken by the company. He has recently provided WTP design and management for the multi-billion euro Stuttgart 21 railway project and the Copenhagen Metro Cityringen. Björn works on both large and small-scale water treatment projects - ranging from €10,000 to €50M, for clients in Europe and the Far East. Manfred is responsible for the technical design of groundwater management control processes for both small and large-scale systems. He has applied his design skills to many infrastructure projects across Europe requiring both dewatering systems and the deployment of state-of-art water monitored treatment plants. He has applied his design skills to many extensive infrastructure projects across Europe, where dewatering systems, deployment of state-of-the-art water monitored treatment plants, and 24/7 monitoring and control systems are required. 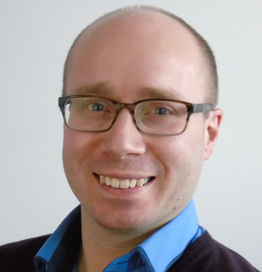 Manfred has worked on a range of projects, which have taken his team to locations across the globe, including Qatar, Romania, Denmark, Austria, and the Netherlands. Coming from an illustrious professional background, Phill has spent the past 14 years honing his expertise in the groundwater industry. 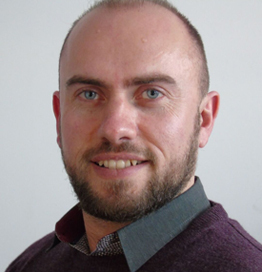 Specialising in environmental management, he oversees projects and ensures that Project Dewatering’s environmental performance is constantly monitored and improved. His expertise in management system implementation and groundwater treatment plays a key role in the continued growth of the company’s profile within the UK dewatering market. Michael is responsible for overseeing day-to-day company operations, allocating resources and administering contracts. Michael has been with the company since leaving the armed forces, initially starting as a site operative, but due to his leadership and organisational skills, he has progressed to a senior management position. With a great combination of hands-on experience and a sound understanding of dewatering processes, he enjoys finding practical solutions to any groundwater control issue. 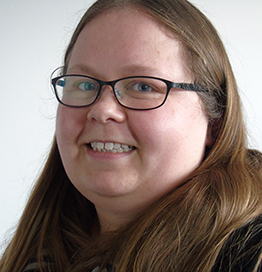 Vicky is responsible for office administration and accounts. She has over twelve years’ experience in book keeping and office management having worked in a variety of industries before joining Project Dewatering. Vicky is a very efficient, helpful member of the team who keeps things running smoothly. Please contact her with any accounts queries. Mike Manchuchini is the Project Dewatering Business Development Manager. Mike Has recently joined Project Dewatering from the waste industry following a diverse and proven background in sales. Mike is responsible for bringing in new business across the UK and throughout the range of services that Project Dewatering offer.